Who wants to be exiled on Bourbon St.? 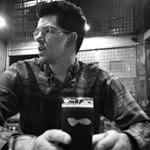 Well, if you’d like to, then you have to head down to New Orleans, where Ryan Adams will be playing the Stones classic Exile On Main St. in its entirety live at a one night special event. 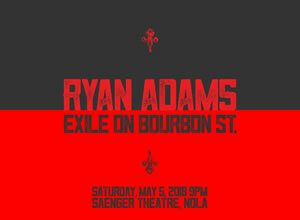 Titled ‘Exiled On Bourbon St.’, the show will happen May 5 at the Saenger Theatre in New Orleans. The Stones’ long time producer Don Was will service the production of the show. While that’s all that’s been revealed at the moment, the event promises a an all-star band of musicians. You can find out more information here.